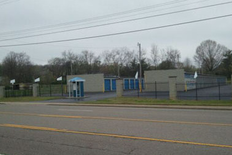 Looking for great storage options in Pulaski, TN? 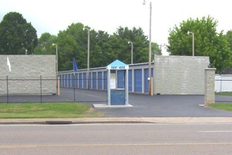 Storage Express is the place for you! You’ll find us at 1210 Mill St in Pulaski near Mamajoyce’s Chew & Chat, Green Acres Shopping Center, and Green Acres Shopping Center. 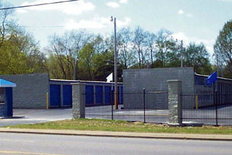 We’re just a short drive from Goodspring, and the s communities of Minor Hill, Aspen Hill, and Prospect, TN can all benefit from our storage options. Come visit us and we’ll help you solve your storage problem! Very clean, well maintained. A little pricey. 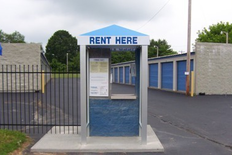 My daughter rents at this location, not me. But I've been several times with her. 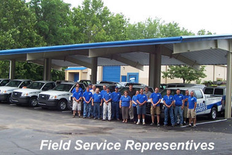 We strive to provide the best storage and customer service -- 24/7. Thanks for taking the time to drop us a line... and to help your daughter:) Moms are the best! Thanks for the kind words, Martha. And thanks for choosing us!